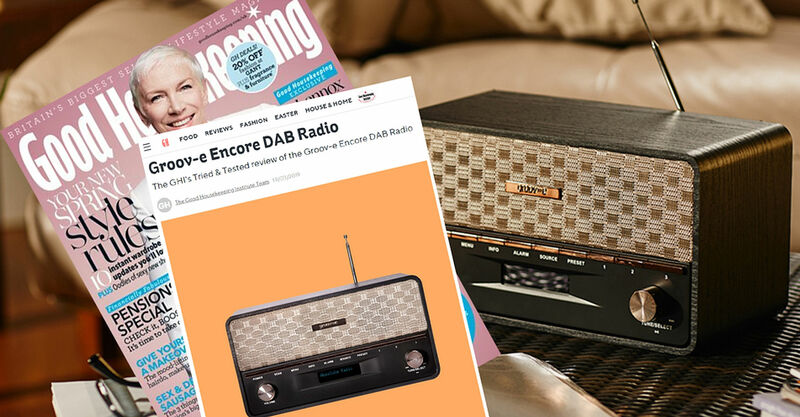 If you are looking for a versatile retro-style radio for your home, the Groov-e Encore DAB radio fits the bill. Not only can it pick up DAB and FM broadcasts, it also has Bluetooth so you can listen to your own music through your phone from as far away as 15m! It’s simple to use and you can add up to 10 preset stations, three of which you can assign to their own button, this makes turning on your favourites easier than ever.